TakBook aims to donate books and other instructional materials to libraries badly affected by calamities in the Southern Tagalog Region, Zamboanga, Cebu, and Bohol. It will be held simultaneously in the provinces of Cavite, Laguna, Batangas, Rizal, and Quezon on 10 November 2013, Sunday at 06:00am. The DLSU-STC Libraries is the host institution for the province of Laguna. 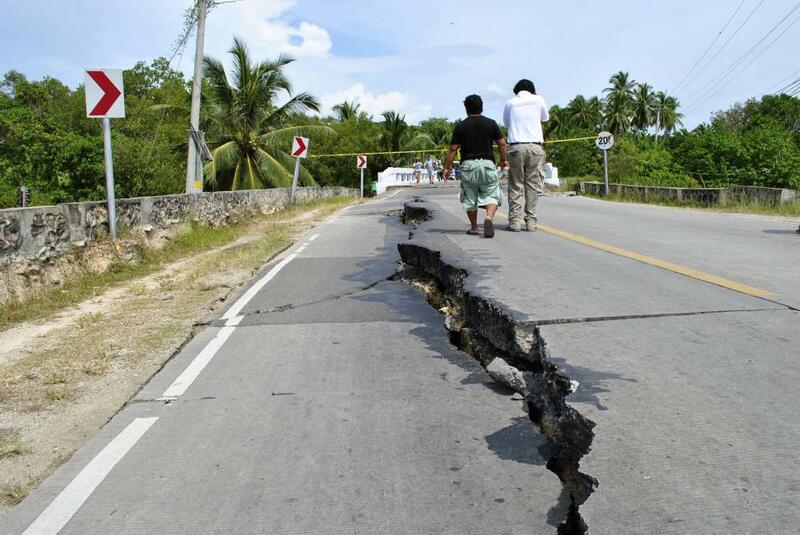 AN INTENSITY 7.2 earthquake shook the municipality of Carmen in Bohol province 8:00 morning of October 15, 2013. As of 2:00pm, a total of 19 aftershocks were recorded by Philvolcs along Carmen and Tagbilaran City. Parts of Cebu City also felt the brunt of the tremors. Both public and private aid agencies have still yet to determine the extent of devastation on the infrastructure and its effects on the residents. Nevertheless, we are issuing this call for Lasallians to extend assistance to the survivors of this disaster incident. Donations of cash and check will be appreciated since we are still finalizing the details of the One Lasalle Relief effort to be led by the De La Salle Philippines (DLSP).